Please join us for an extraordinary airline industry event designed to give leaders a clear understanding of the dynamics and business decision-drivers that influence their companies. 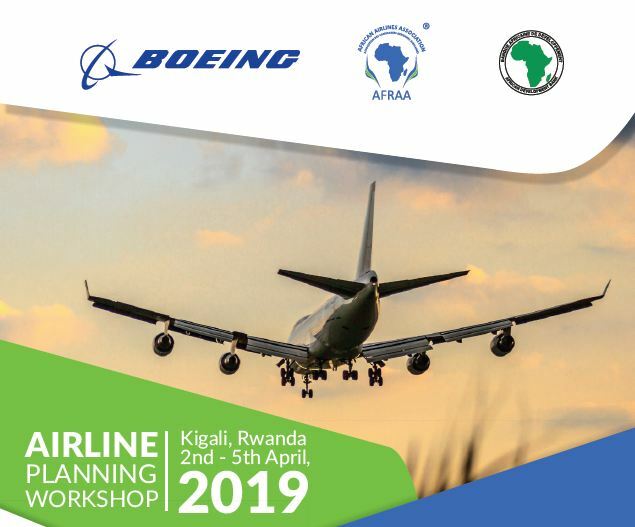 The Airline Planning Workshop is an ideal educational experience for successful, established leaders who are seeking to substantially increase the long-term profitability and sustainability of their airline. To maximize the diversity within the learning community, enrollment is limited to two participants from each company. Participants are responsible for their own transportation to/from Kigali and hotel accommodations. Preferred rates for attendees will be available at the workshop hotel. All course material will be presented in English. Registration and attendance at the workshop confirms compliance with your company’s organizational policies and local laws regarding the acceptance of business courtesies.